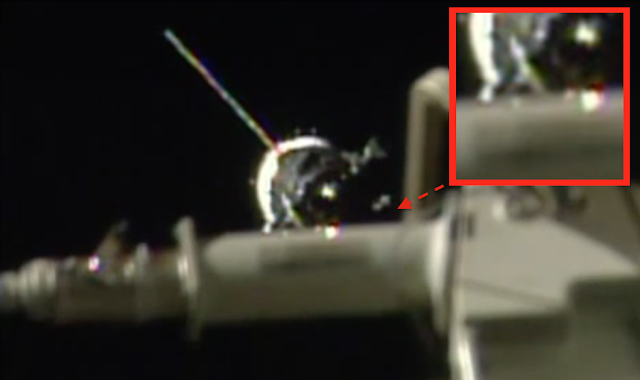 UFO SIGHTINGS DAILY: Is NASA Using CGI To Fake Docking At Space Station? July 2015, UFO Sighting News. 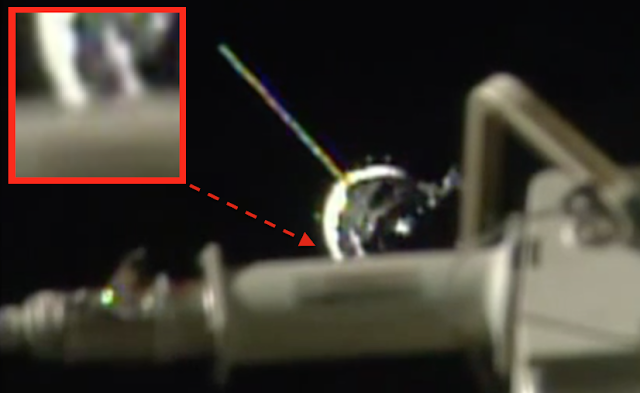 Is NASA Using CGI To Fake Docking At Space Station? July 2015, UFO Sighting News. The first 30 seconds of this video appear to have been made with CGI. Perhaps I'm wrong, but it looks like it. This video was released on one of the many official NASA Youtube channels. They docked on July 23rd. The strange thing about it is that the Expedition 44 capsule that is trying to dock, is passing behind the camera arm. However, parts of the capsule are in front of the arm. This is a tell tale sign of a UFO being faked by CGI, at least when its a UFO passing in front of an object that its suppose to be behind. 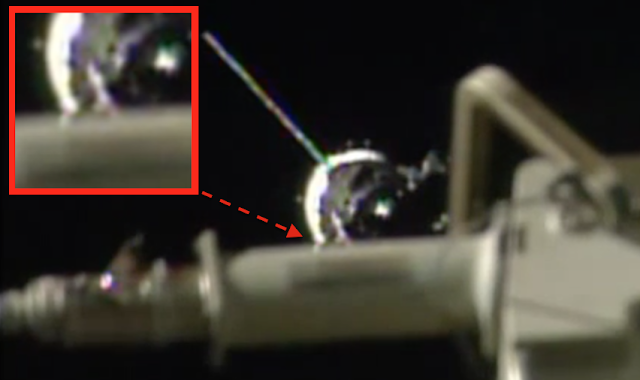 So, why is NASA faking this video of the Expedition 44 capsule docking at the ISS? It is possible that the crew didn't go to the ISS, but instead went to another secret location where they have long ago commandeered an abandoned alien base, like the one near Deporte crater on Earths moon.